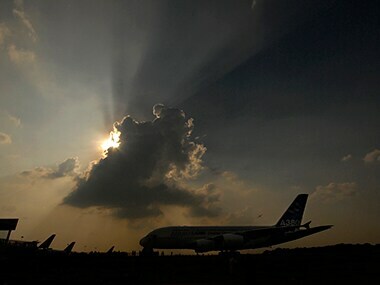 Two IndiGo planes came too close for comfort before averting a mid-air collision at the border airspace of India and Bangladesh. 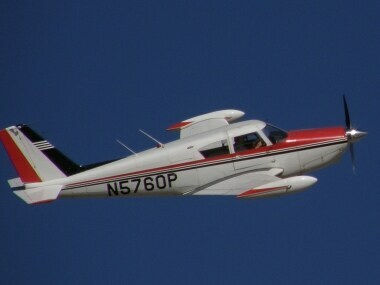 All six people aboard a small plane were killed when it crashed on a golf course in a Phoenix suburb shortly after taking off from a nearby airport, police said. 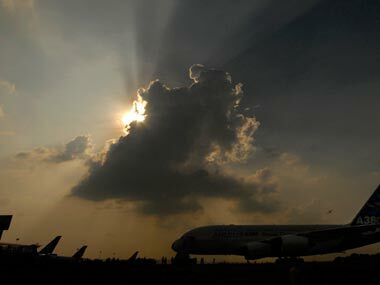 An Air India Express aircraft carrying 102 passengers and six crew members on-board veered off the taxiway at Kochi airport early Tuesday morning. 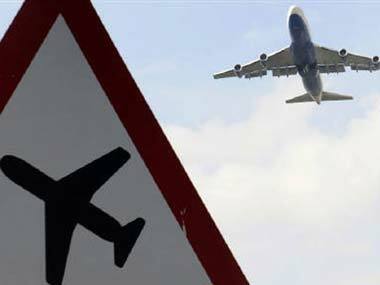 A major mishap was averted in Delhi at the Indira Gandhi International (IGI) airport on Tuesday after an Indigo and a SpiceJet aircraft came face-to-face on the runway. Boeing voiced more optimism on Tuesday about going ahead with a new aircraft to fill a gap in its product line, but said the time frame for producing such a plane remained years away. 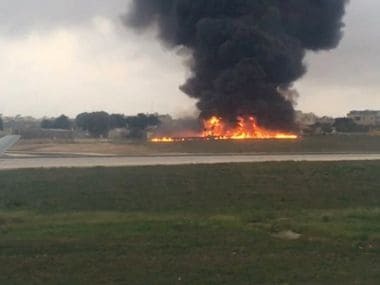 A light plane crashed Monday after takeoff from Malta International Airport en route to Libya, killing all five crew members on board, airport authorities said. 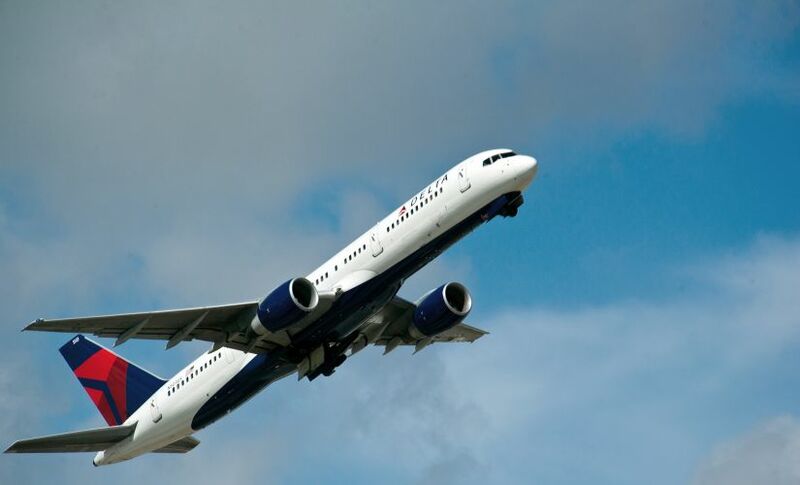 Delta Airlines scrapped hundreds of flights and delayed many more as it digested the aftermath of a computer meltdown. 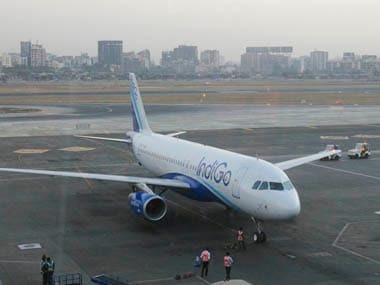 An IndiGo flight from Dubai to Kozhikode made an emergency landing at the Mumbai airport following alleged unruly behaviour of a passenger. 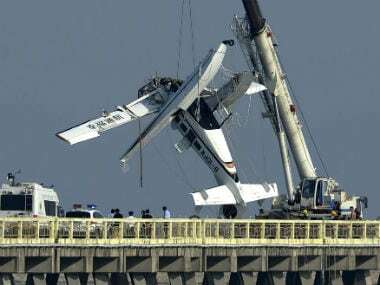 A seaplane making its inaugural flight crashed into a highway bridge outside Shanghai on Wednesday, killing five people on board.